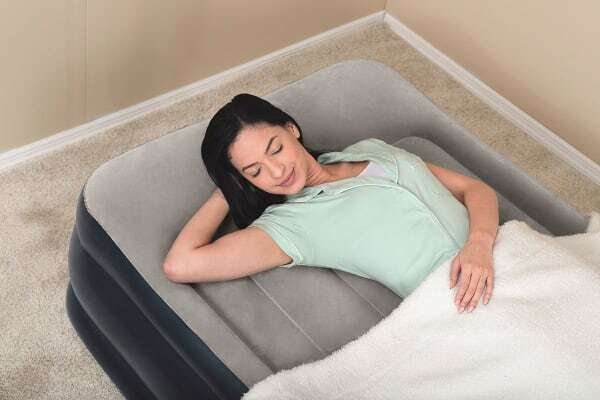 Treat your guests and sleepover buddies to a delightful night’s sleep with this inflatable mattress, inflating in just 180 seconds! 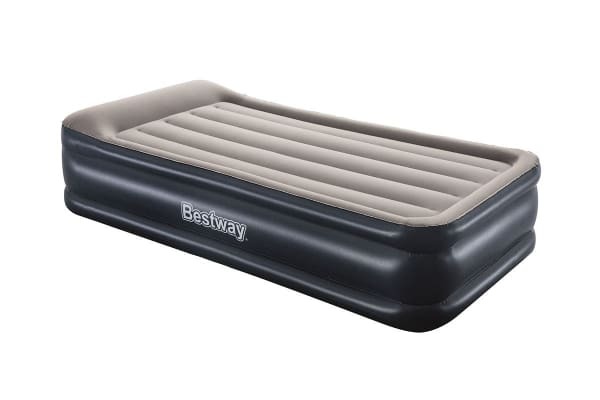 Perfect for when guests come visit or for when you’re on the go, this Inflatable Mattress with Built-in Pump and Storage Bag is the perfect pop-up solution for your sleeping needs. 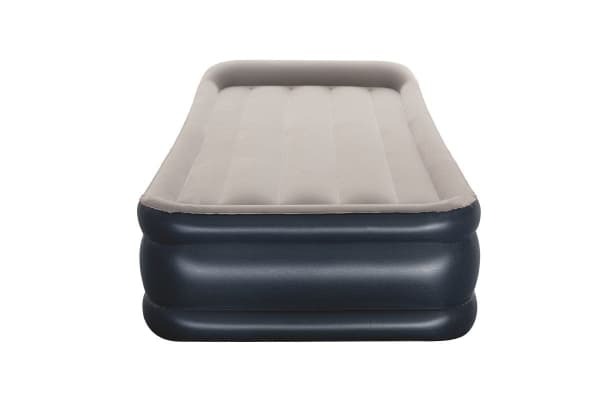 Ditch tiresome foot pumps, this inflatable mattress has its own built-in pump that inflates the mattress in just 180 seconds – just twist the knob and watch it go! When it’s time to pack up, simply deflate and store away in the cupboard or your car with the included bag for your next sleepover guest.